This is fascinating! I wish you all the best for the future experiments! 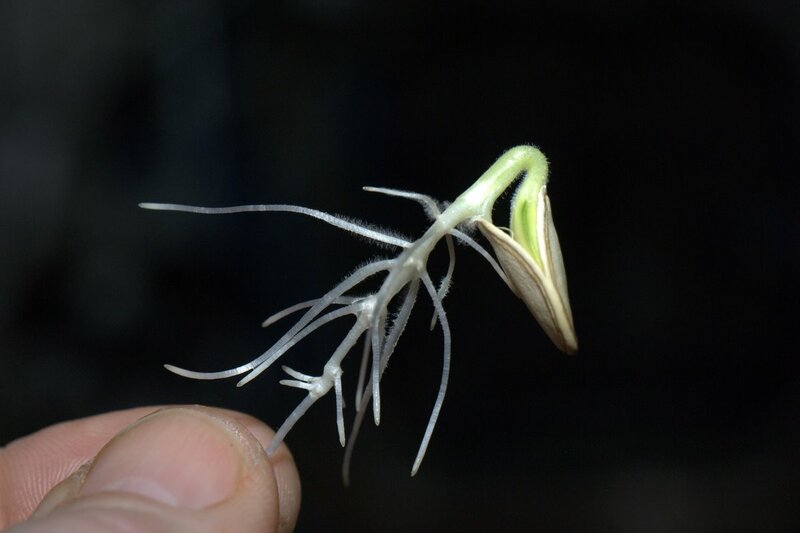 How does the lack of gravity affect the geotropism of the roots? Are there some plants which are affected and others which aren’t? Don, I love to read about your research in growing plants in micro-gravity. 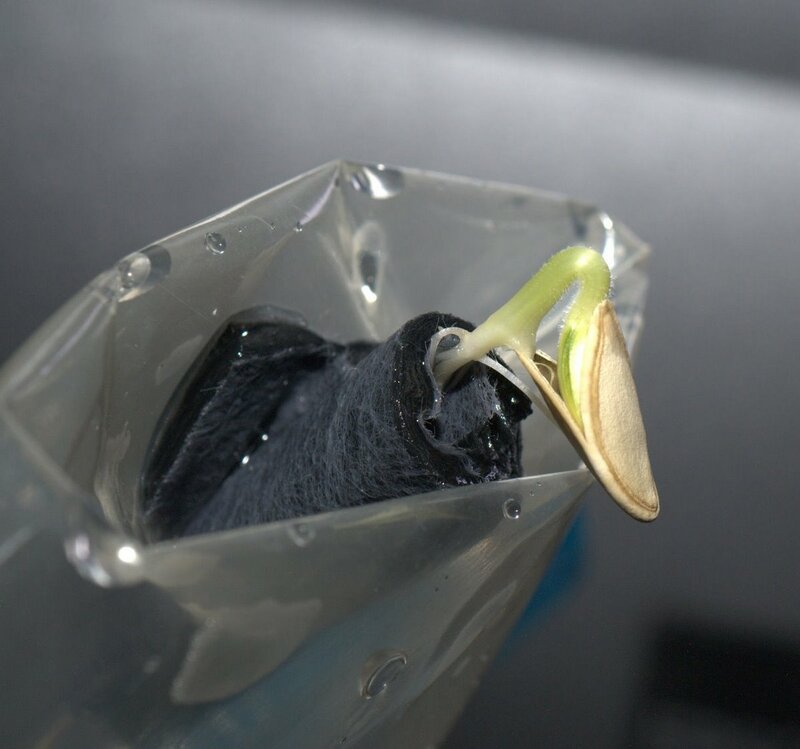 When the ability to cultivate food in space becomes viable, it will have one of the biggest, if not the biggest, impact on long duration manned missions beyond LEO. I applaud what you all are doing on ISS and wish you well. Next time you fly over Fort Worth, TX on a clear day/night know that there is someone looking back with great admiration! 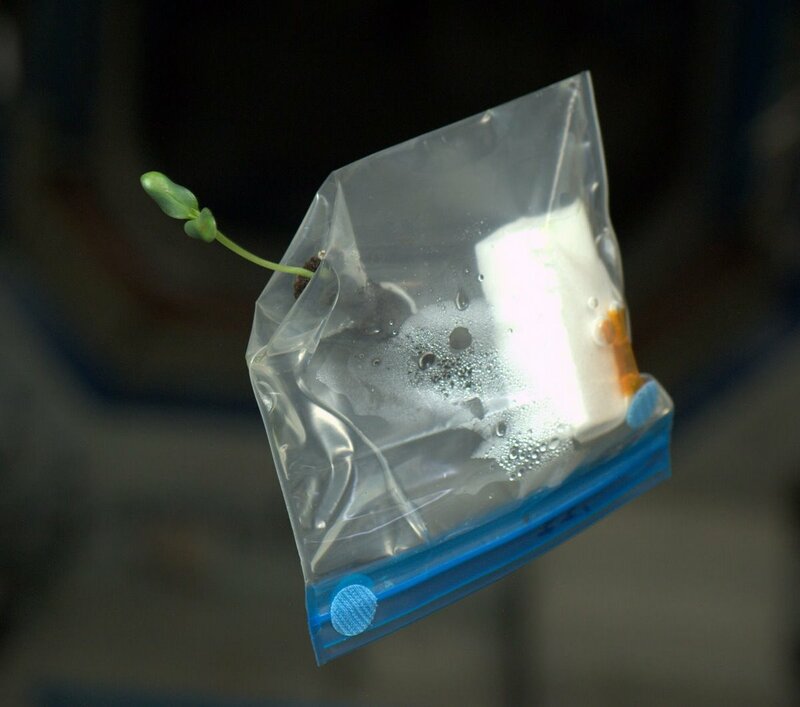 plants in space… love it… !! 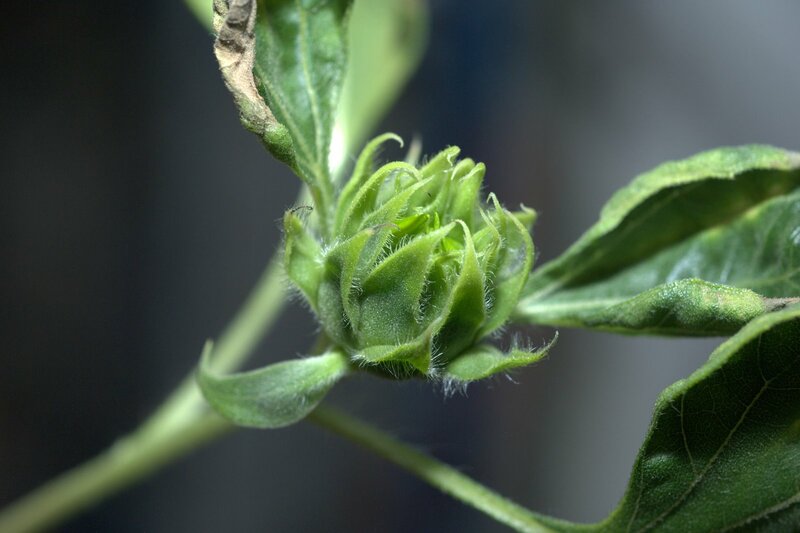 Thank you for the great story and superb images of your plants. It sounds like the plants could use the CO2 in there own atmospheric chamber before the scrubber does it’s job. I imagine that this is not possible of I would think that it would hve been tried by now. Cheers from Vermont…See you when you pass overhead!